Boechera stricta is a biennial herb; erect 30-90 cm tall, often waxy-pale green. Leaves alternate, stalkless, lance-shaped, clasping-lobed at base, 2-8 cm long, margin entire to slightly toothed. 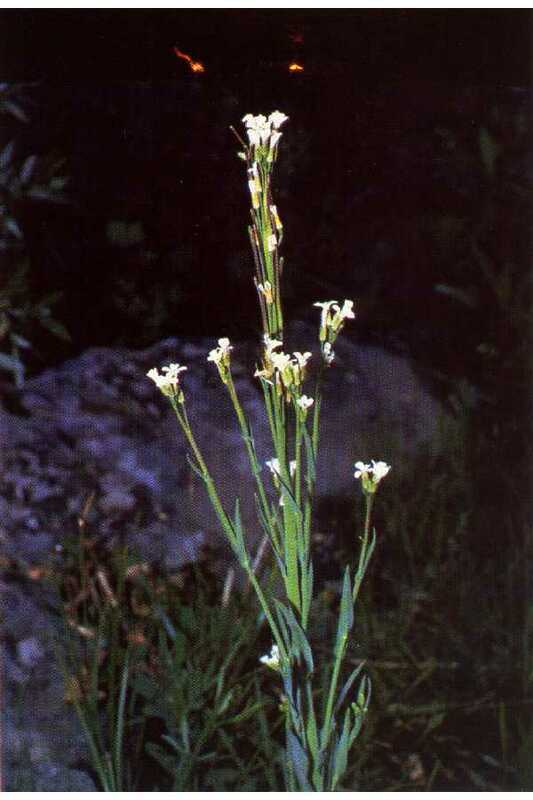 Boechera stricta (Arabis dromondii), © Copyright Mel Harte 2010. discoverlife.org (Accessed 9/2017). Flowers pink to white, petals 4, 0.5-0.8 cm long, narrow at base, wide above. Fruit dry, hollow, elongate, linear, flattened, erect, 4-7 cm long, 0.1-0.2 cm wide, seeds in two rows on each side of internal partition, May-July. Frequency in NYC: Very infrequent. rare (NYS S1S2, U). Habitat: Apparently seeded into a wetland mitigation site. Notes: Not previously known to occur in NYC. 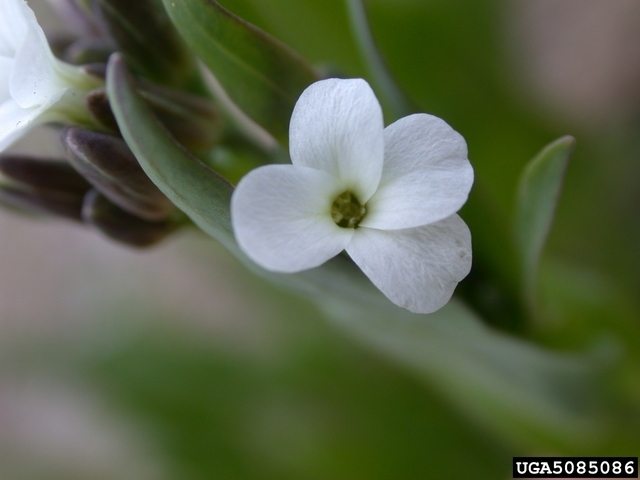 Arabis species are host to the larvae of the falcate orangetip butterfly, Anthocharis midea Pieridae (Pyle 1981).